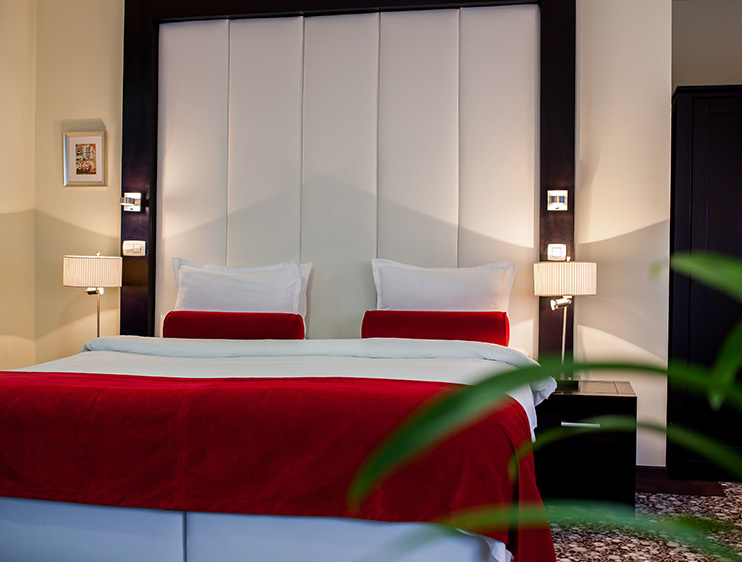 Choose from a superb selection of impeccable finished luxury-rooms and junior suites reflecting the best of contemporary style. 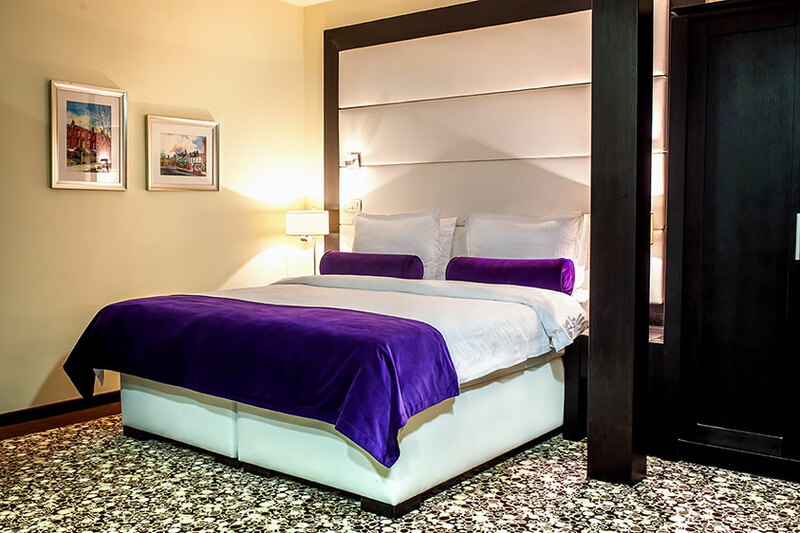 You’ll enjoy a restful sleep because every sensory detail has been carefully refined to be just right for you. 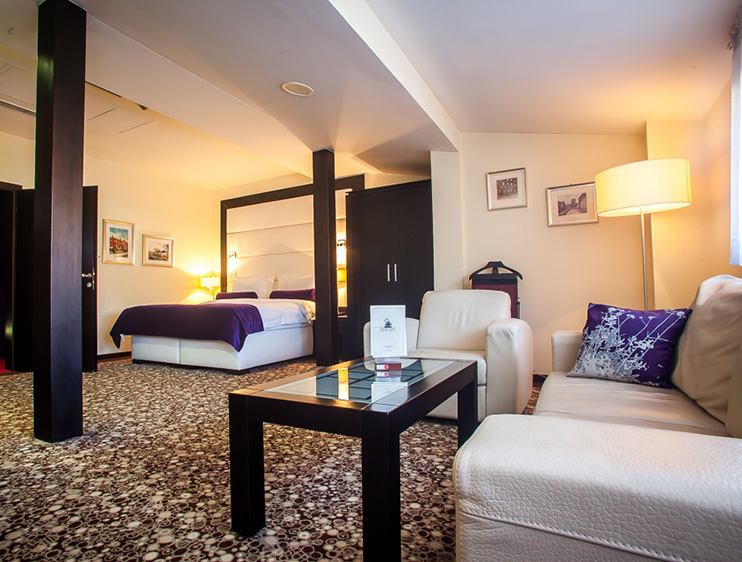 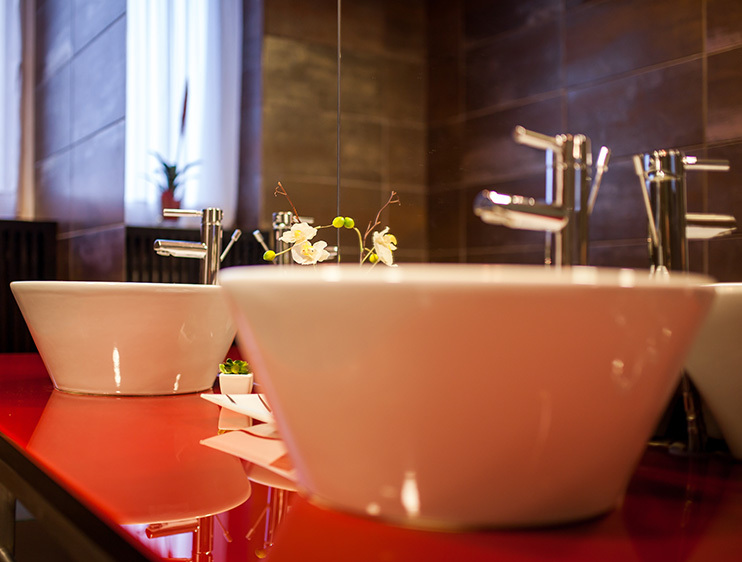 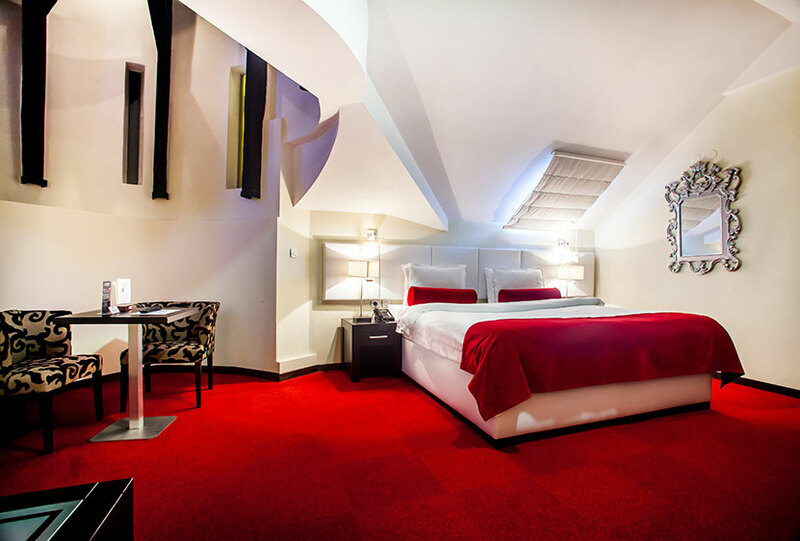 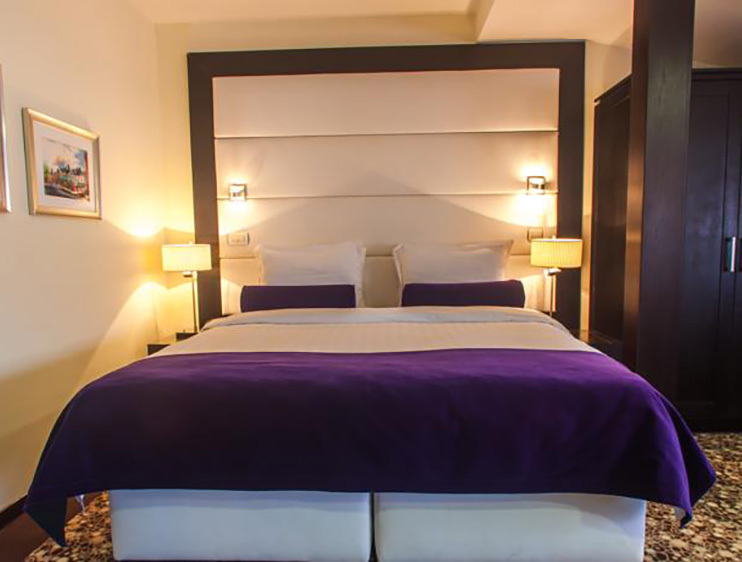 All rooms have been decorated with contemporary furnishings and fitted with superb facilities throughout. 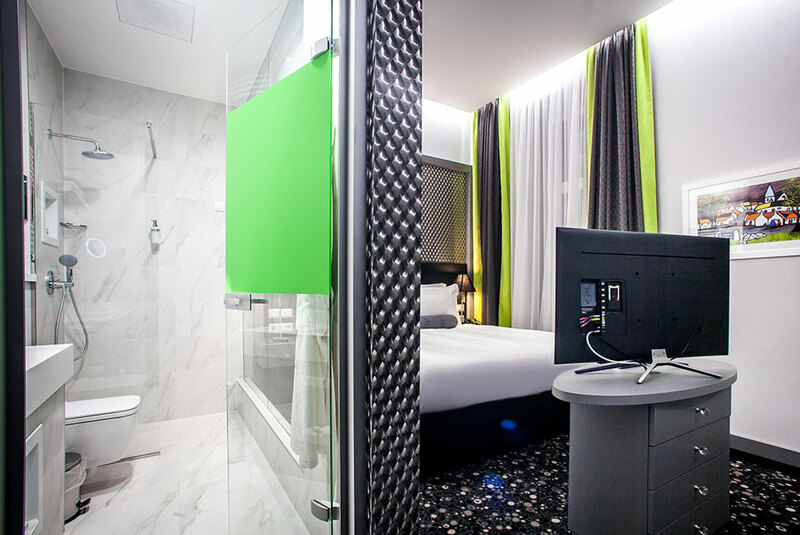 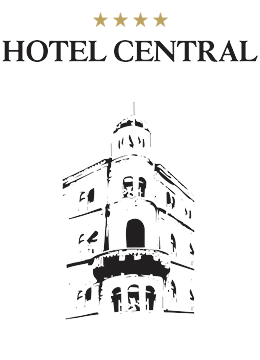 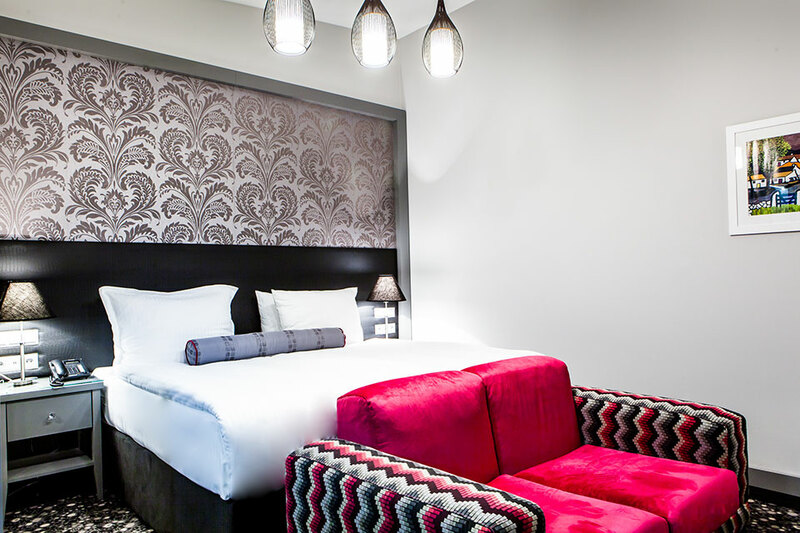 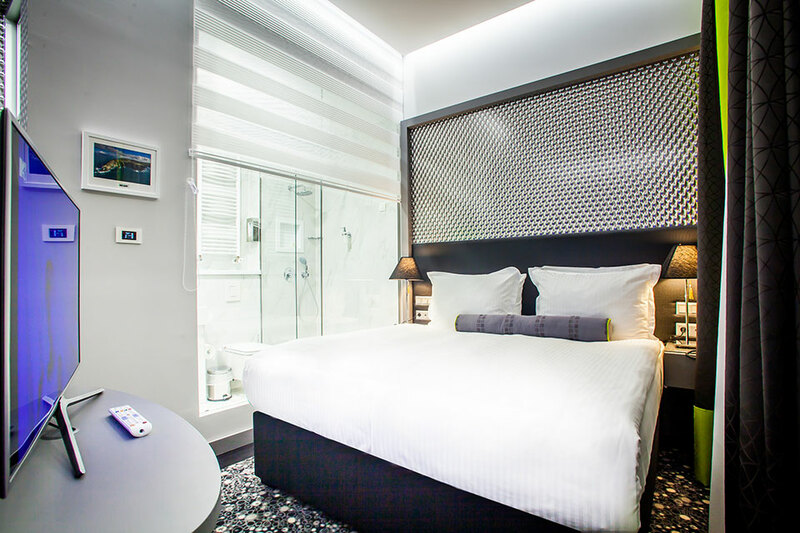 Designed for maximum comfort, each room has full ‘touch-sensitive’ air conditioning, high speed wireless internet connection, a large luxurious en-suite bathroom, and a massive 42″ cinema-effect LCD television. 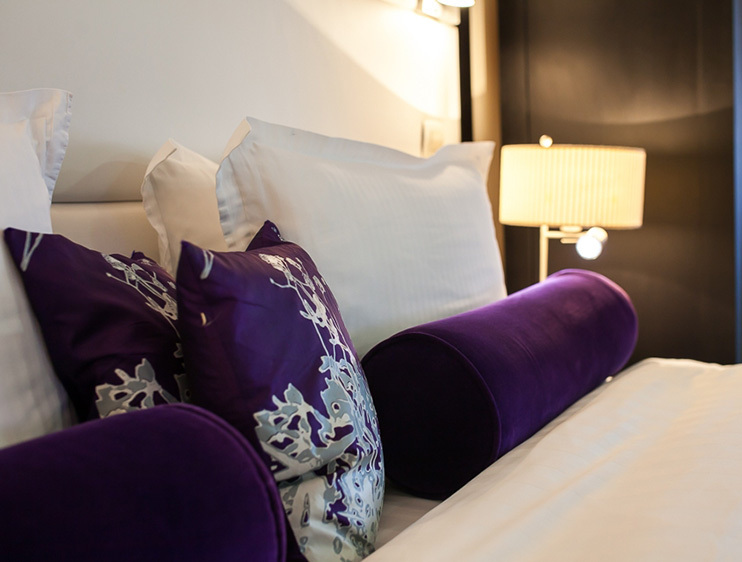 For the optimum comfort, each room is fitted out with a super-king size bed, a deep luxurious mattress and fresh crisp linen of the highest quality, providing you a wonderful haven of comfort which will leave you feeling totally revitalised from your stay with us.